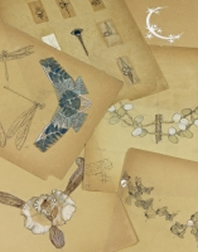 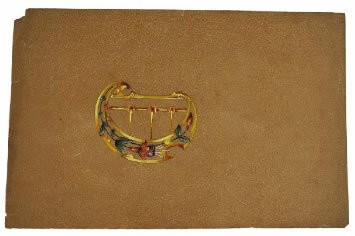 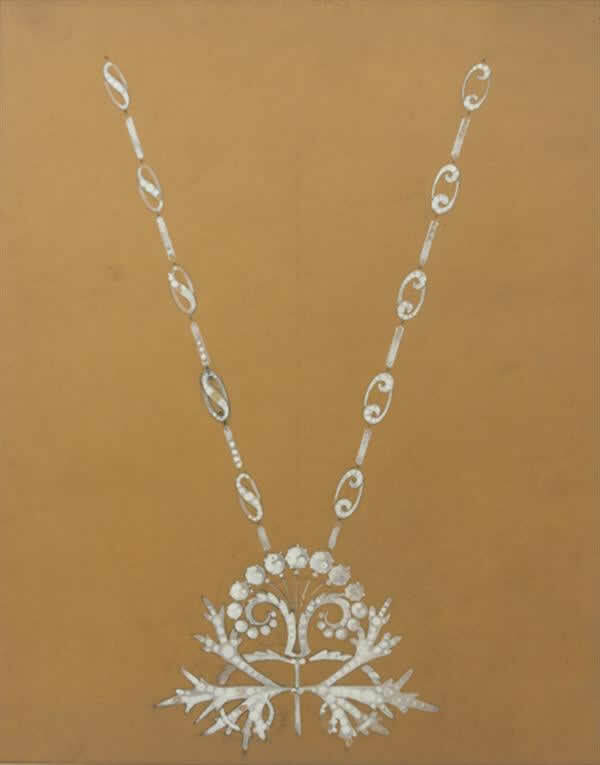 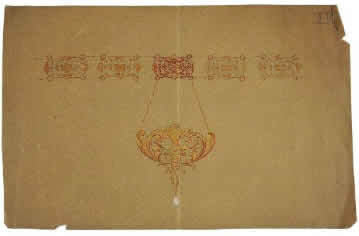 R. Lalique Drawings: The drawings shown here are studies for pieces to be produced. 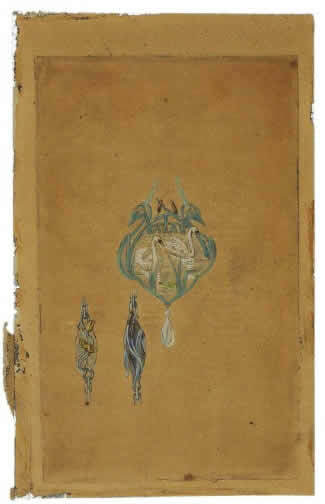 They are what are generally referred to when collectors talk about "drawings". 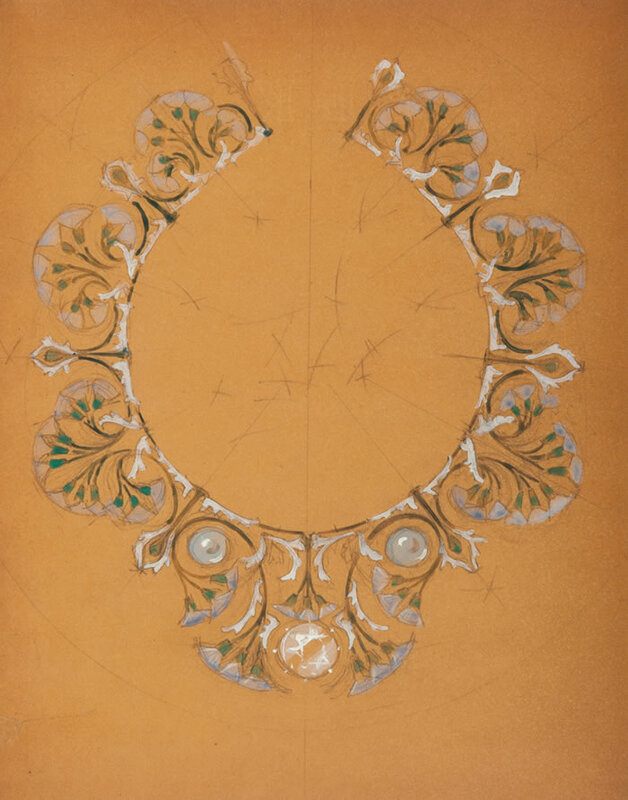 They were saved by Rene Lalique and used as a reference library for design guidance. 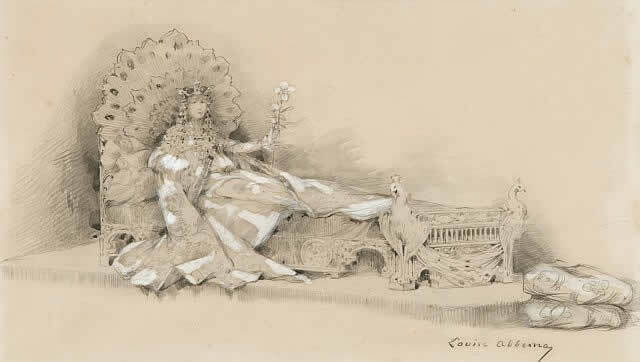 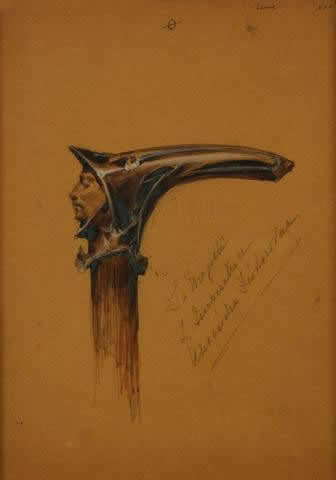 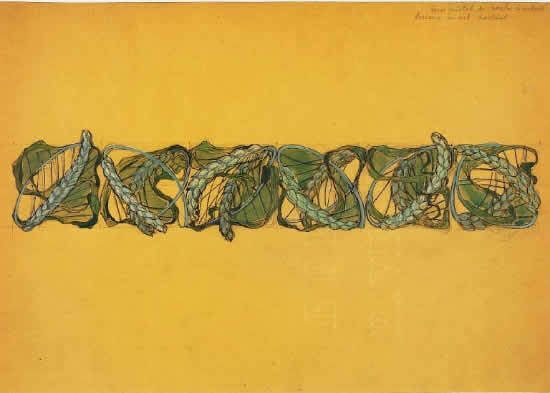 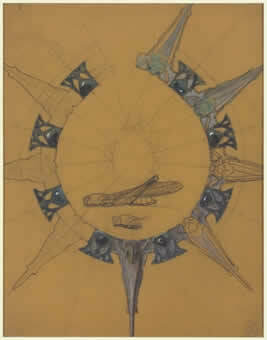 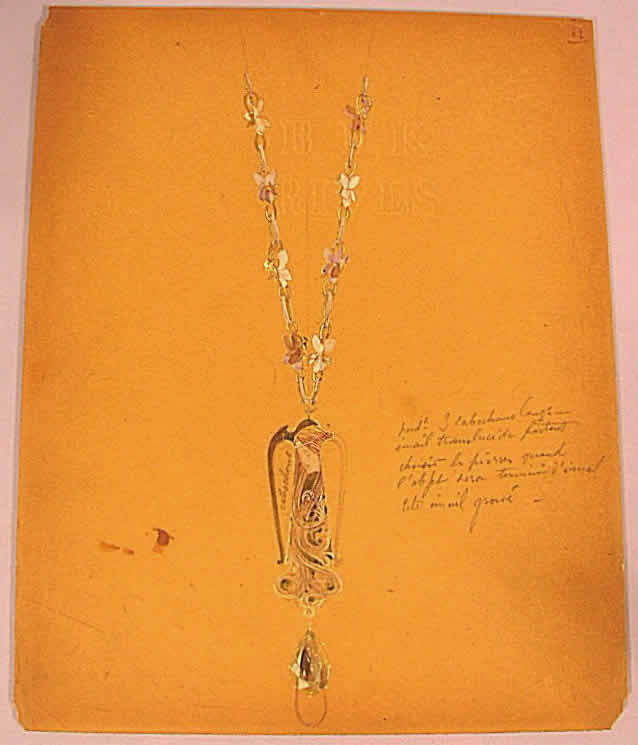 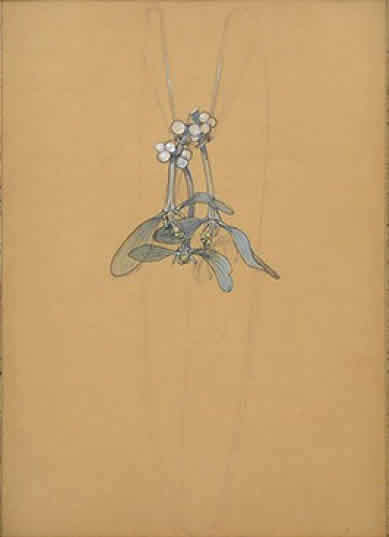 But there are other drawings that Lalique did from time to time. 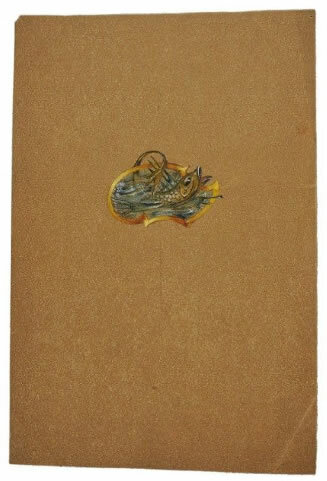 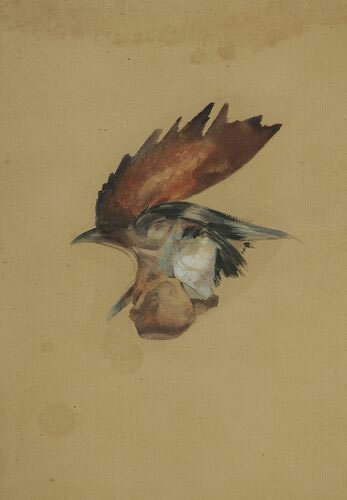 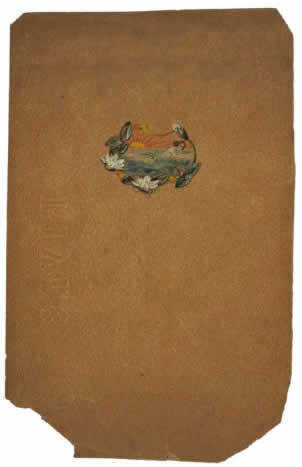 These can be found in the catalogue section for books and works on paper. 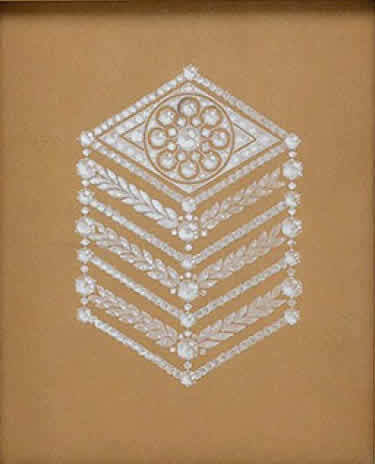 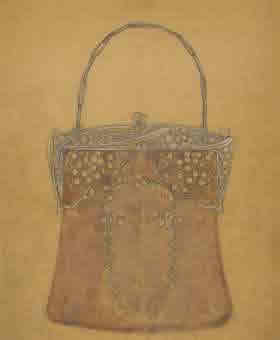 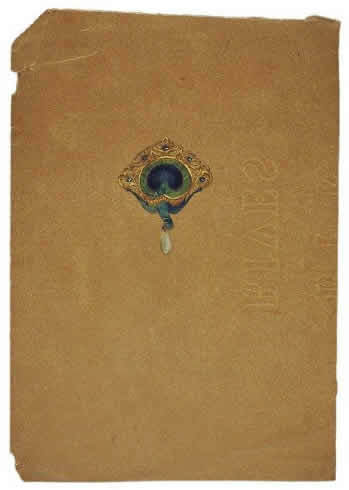 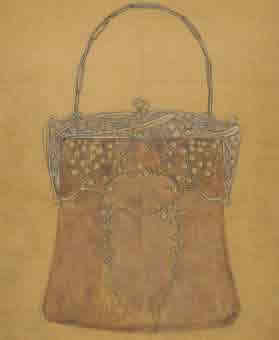 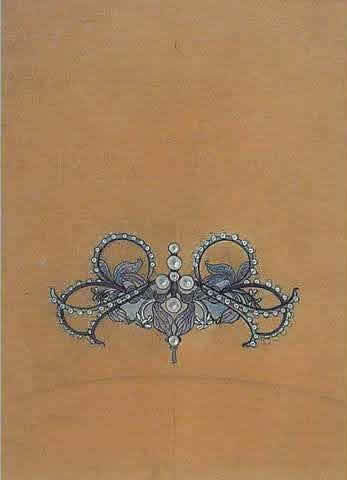 24 R. Lalique Drawings Are Shown Out Of Over 2000 Known To Exist. 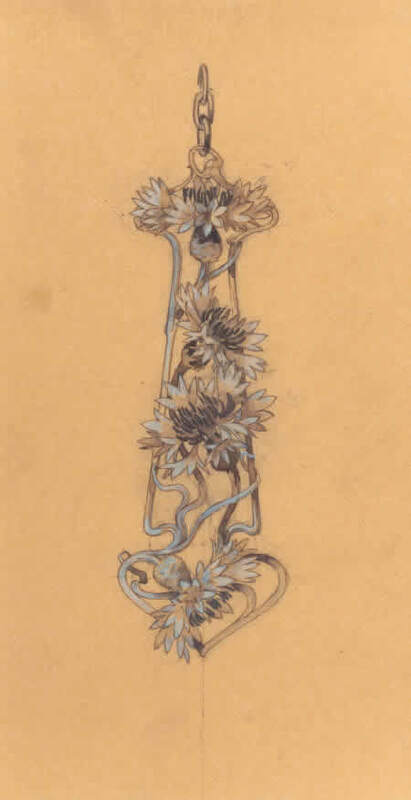 Note that every drawing is unique.